Lean was developed for delivering products and services with unquestionable value at the right moment to the end customer. To help you with that, the methodology focuses on identifying value-adding steps in your process and minimizing waste activities. Although it sounds pretty simple, there is a question that has been bothering managers and regular team members alike for quite some time; Are all non-value-adding activities a waste? There’s a ton of knowledge available on what Lean considers a waste, so I’ll skip the long story about Muda, Mura, and Muri and focus on the question at hand. The simple answer is yes, anything that your customer is not willing to pay for is a waste. 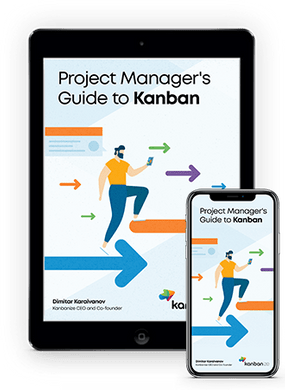 However, it is also true that you can’t remove all waste activities from a workflow because some types of activities that Lean considers a waste are important for delivering optimal value to the end customer. Pure waste activities and processes are those that don’t bring any value to anyone. For example, if we look at the 7 wastes of Muda, we can easily deem waiting on someone (or something) a pure waste. When you’ve started working on a customer order, but it spends large amounts of time waiting on someone/something, not only that it doesn’t bring the desired value to the end customer, but it harms our company’s reputation and risks losing us future clients. 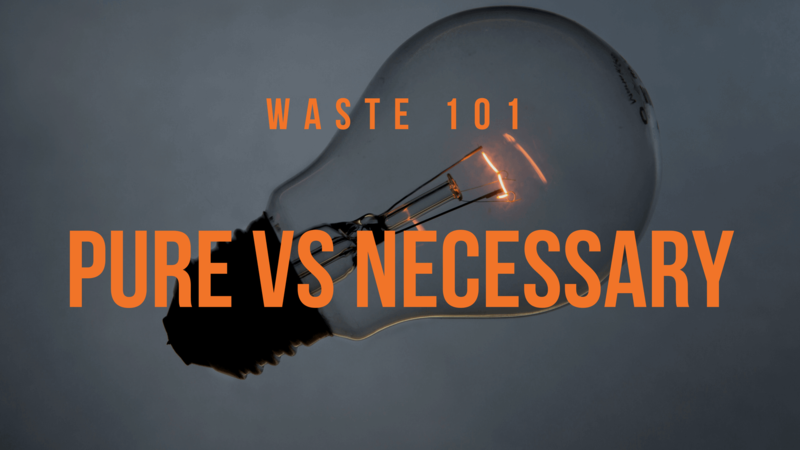 Necessary waste is the type of waste that doesn’t bring a direct value to the customer, but ensures that the product/service we deliver does. One of the brightest examples that illustrate a process, which falls under this category is quality assurance. According to all the theory out there, QA is a waste in Lean. Does your customer pay you to test your product before delivering it? No. Are they expecting the product to be reliable and worth the money they are paying? Yes. Therefore, you need to ensure that your product meets their quality expectations. So quality assurance doesn’t bring a direct value to your customer, but does so for your organization and therefore it is a necessary waste. How to Sort Pure Waste From Necessary Waste? Often these two types of wastes in Lean are not easy to distinguish due to the complexity of each company’s workflow and its specifics. To get started, you need to take the usual steps for getting rid of all the waste in your system. Mapping your value stream is a good place to start. Doing so will visualize your process in a clear way including both value-adding and wasteful steps. This will allow you to analyze your process in depth. Please note that the more detail you include when mapping your value stream the more knowledge about your process you will gain. Breaking down your customer orders into smaller assignments and implementing a portfolio visualization will allow you to see where waste is generated and what contributes for this. Afterward, it is quite simple really. 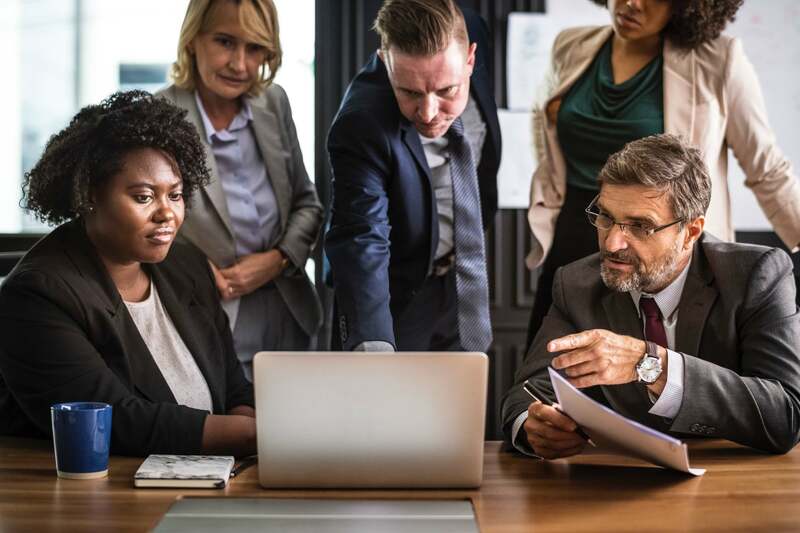 Before rushing into trying to remove all the waste in your system, ask yourself, or even better, hold a meeting with your team and analyze if any of the wastes you’ve identified add value for your company. Of course, even if a waste activity is necessary, you should try to minimize it to an extent where it takes minimal amounts of resources. P.S. 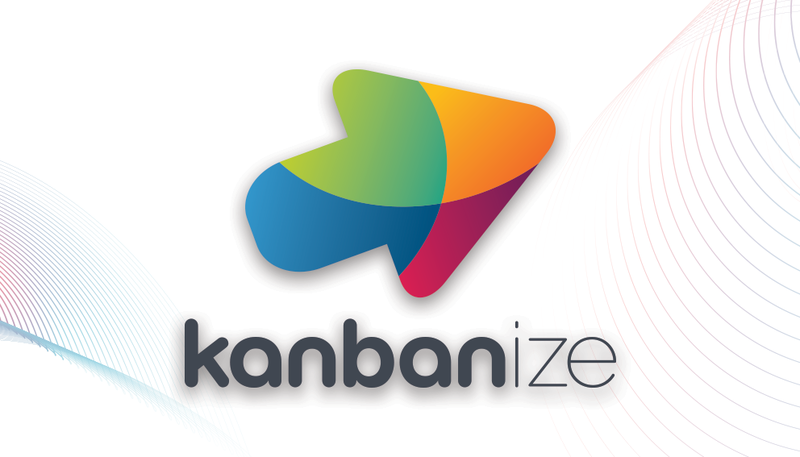 Oh and if you are not sure how to map your value stream, why don’t you try Kanban?